Though, there are plenty of classic cocktail drinks. But only a few have some special staying power. These drinks are as popular today as they were centuries ago. As we all love to drink, we also have our preferences like maybe yours is cognac or tequila, maybe you’re more of whiskey fan. But, here I am suggesting you set those biases aside, just go through with this following cocktail list and try these when you go for a party next time. 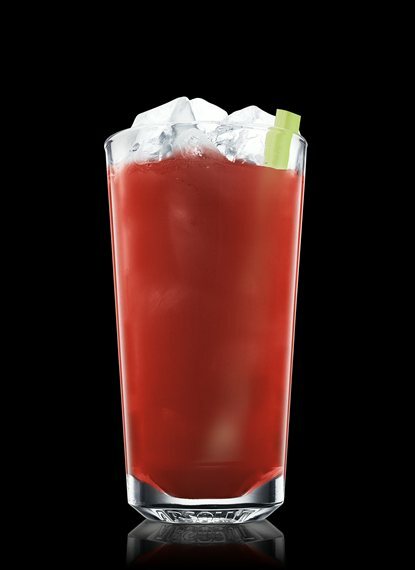 Bloody Mary is a cocktail drink typically containing vodka, high-quality tomato juice, and some spices. This drink also includes some flavorings such as Worcestershire sauce, hot sauce, celery, lemon juice, cayenne pepper, horseradish, and piri piri sauce etc. Bloody Mary can be prepared at home, where you can add whatever juices and spices you like. The drink is traditionally served on the rocks i.e. poured over ice cube in a typical tall glass such as hurricane glass, flared pint, or a highball. This cocktail drink is often garnished with celery stalk when served in a highball, other most common garnishes include lemon wedges, dried sausage, olives, a dill pickle spear, and shrimp (as the taste is quite reminiscent of shrimp cocktail). The common ingredients of this cocktail are rum, citrus juice, and sugar or any other sweetener. This cocktail drink was invented by an American mining engineer called Jennings Cox. The name of this drink was given after an iron mine, where this American engineer was supposedly working at that time. The drink was originally served in a tall glass or a highball in combination with cracked ice. But now it also being served in a cocktail glass, poured over the ice cube. Daiquiri cocktails are very easy to prepare, you just need to add a teaspoon of sugar and two or three teaspoons of lime juice with three ounces of white rum. 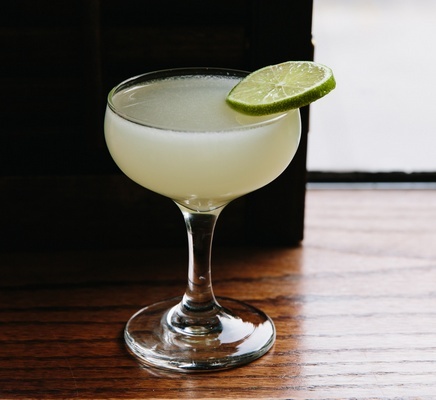 The lime juice and sugar in a Daiquiri provides a great compliment and also highlights its flavors. Today In most of the high-end bars, these cocktails are also made with various types of alcohol in combination with a wide variety of flavors. This cocktail drink falls into the same sour family as the tequila classic. 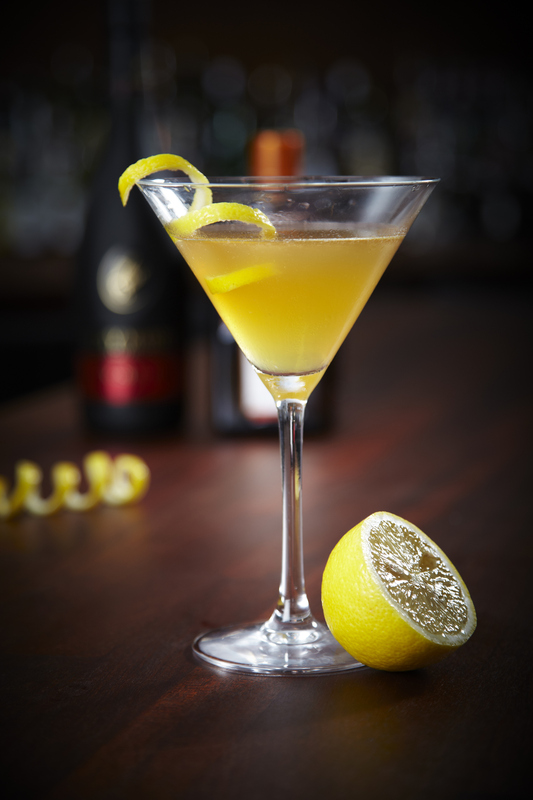 The drink is traditionally prepared with cognac, lemon juice, and orange liqueur such as Cointreau, Grand Marnier, Grand Gala, citrus juice, or any other triple sec. Sidecar was traditionally served in a cocktail glass without adding any ice cubes. Basically, Sidecar is quite similar to the conventional Margarita drink. The only difference is, for Margarita, tequila and lime are used, whereas, in Sidecar, cognac and lemons are used (but the template of Sidecar is a spirit, citrus juice, and orange liqueur). The most amazing thing about this cocktail drink is how the character of the base spirit completely changes the feel of the drink. If you want to enjoy the warmth and mellowness of this drink, I would recommend you to go to any dark bar on a cool fall night. This cocktail drink is commonly made with gin, champagne, lemon juice, and sugar. The name of this drink was given after French artillery ‘75mm gun’, as it was supposedly considered that this cocktail gives such a kick which feels like being shelled with a powerful French 75mm field gun. Cocktail geeks crave for this drink. The drink is typically prepared by combining gin, simple syrup, and lemon juice in a cocktail shaker filled with ice cubes, then toppings it with Champagne. When made properly, this cocktail gives nose-tickling bubbles, a perfectly integrated combination of floral gin and citrus. 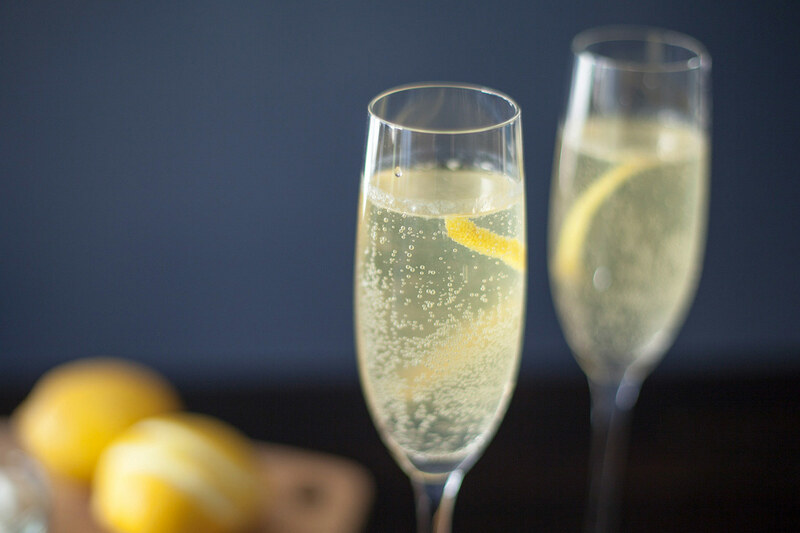 French 75 cocktail is traditionally served in a Champagne flute with a lemon twist garnish. Purple drank is a slang term used for a concoction that includes a prescription cough syrup used in such a manner inconsistent with its labeling with codeine and a mixer beverage such as mountain dew, kool aid, or other fruit punch, thus makes it a recreational drug. 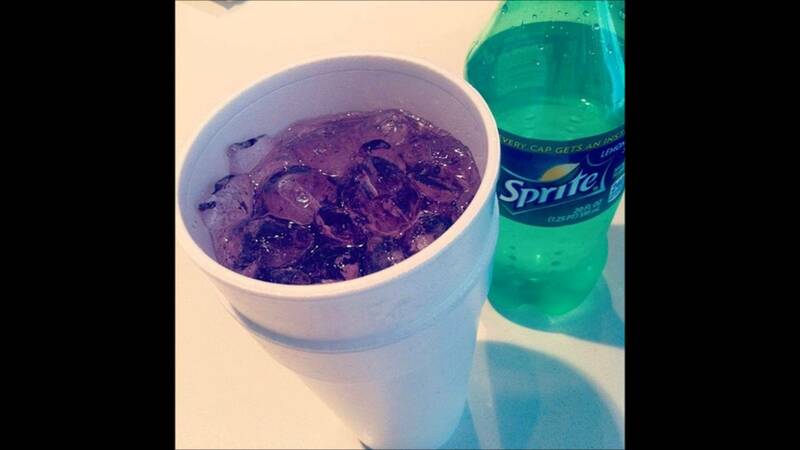 Codeine, like any other opiates, is quite addictive. Due to its addictive nature, college students or older teens often get attracted to this drink. But this Purple drink sizzurp comes with a host of serious side effects, so it would be advisable to avoid an overdose of this drink. This cocktail drink is commonly made with gin, vermouth rose such as red and semi-sweet rose, and Campari. The Negroni cocktails are garnished with orange peel and served in an old fashioned glass, poured over ice. 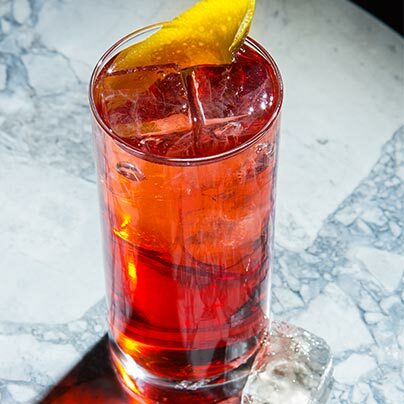 Negroni drink is usually a blend of bitter and sweet flavors, its herbal complexity and refreshing pleasure makes it an ideal drink for any party.